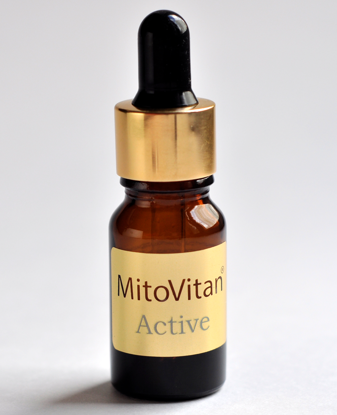 Mitovitan is a rejuvenating serum for the skin. Developed by Mitotech (Mitotech) jointly with the Moscow State University named after MV Lomonosov. Lomonosov on the basis of Skulachev ions. SkQ1 is the active substance of the serum Mitovitan, which is an effective antioxidant. SkQ1 is able to penetrate into cells and accumulate directly in the mitochondria, which makes it a thousand times more effective than coenzyme Q10. The use of MitoVitan® / Mitovitan® serum daily smoothes the skin, reduces the appearance of existing signs of aging and prevents the appearance of deep and facial wrinkles. How does MitoVitan® / Mitovitan® work? 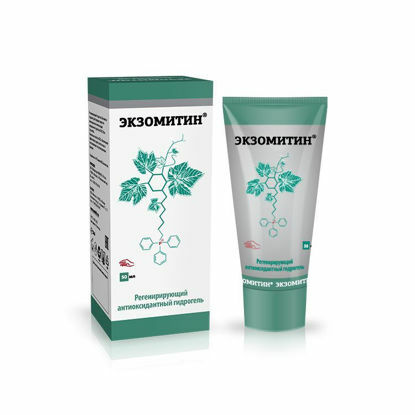 Feel the immediate rejuvenation effect along with MitoVitan® / Mitovitan®, the ingredients in the plant components restore the natural water balance, increase the elasticity of the skin and smooth wrinkles. The main ingredient of the serum has a powerful antioxidant effect, slowing down the aging process. Say aging "Stop": along with Mitovitan your skin looks well-groomed and young. If you have dry or sensitive skin, then the use of Mitovitan serum in combination with a moisturizer is recommended. How to buy MitoVitan® / Mitovitan®? 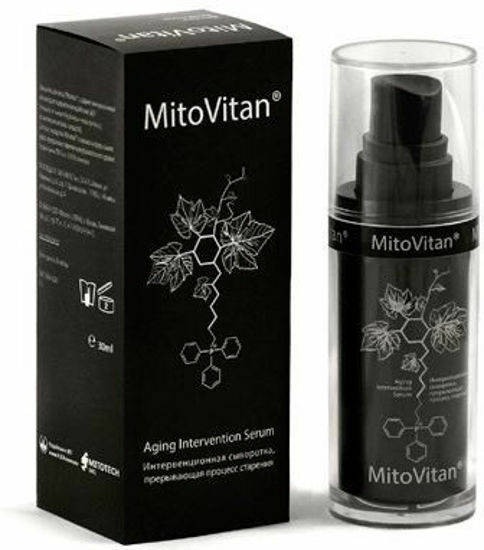 Simply add the MitoVitan® / Mitovitan® serum to the basket in the Mitovitan-shop.com brand store and place an order, choosing a convenient delivery option and specifying the full name, contact details of the recipient. For international customers we suggest to use PayPal for payment (other options may have problems accepting credit cards issued in another country). Pay for the order online through the Yandex-Money or Robokassa payment system and expect MitoVitan® / Mitovitan® to be obtained by the chosen method. Information about the sending of the order to the buyer is duplicated to the mail indicated at the registration.